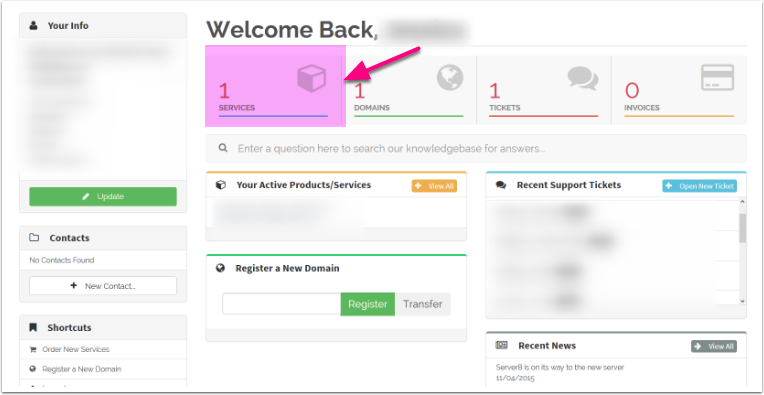 You will first need to be logged into your clientarea here. 2. 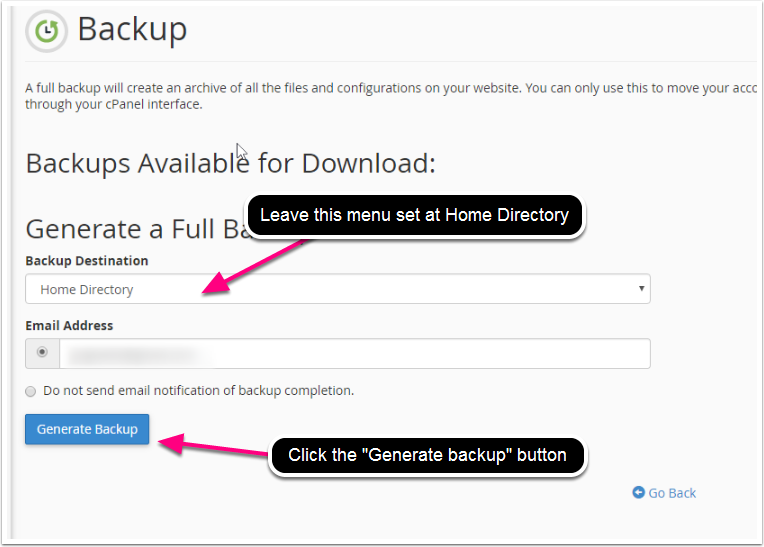 Click "Download a Full Website Backup"
You will need this backup and the file in it - keep them in a safe place on your computer. 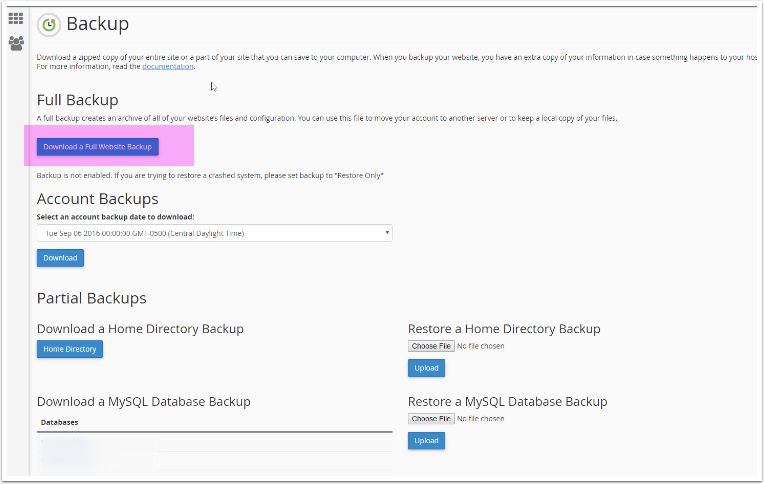 You will not be able to restore your site with this backup but it contains all your images and the database file.